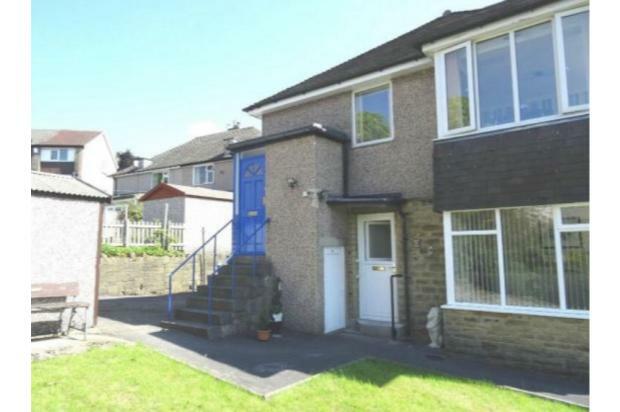 A superb and rarely available 2 bedroom unfurnished flat in the highly sought after area of Hipperholme with close links to Leeds, Bradford, Brighouse, Halifax and Huddersfield. 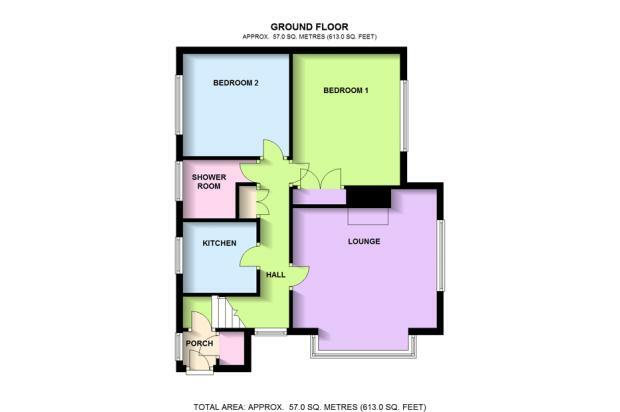 This unfurnished totally self-contained flat briefly comprises; a large living room, a modern fitted kitchen with electric oven, extractor and ceramic touch button hob, a three piece modern fitted bathroom including pump-powered power shower, two substantial double bedrooms- one with fully fitted wardrobes, ample storage space throughout and a large garden to the side. 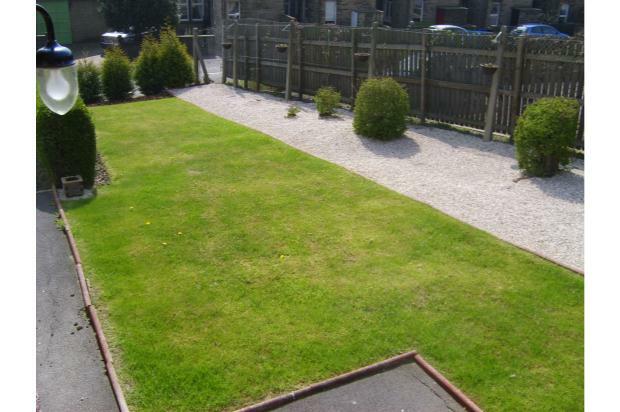 The property also enjoys the benefit of its own private entrance and is purpose built as a self-contained property. There are no communal areas. There is ample parking to the side of the property on the access road to the estate. 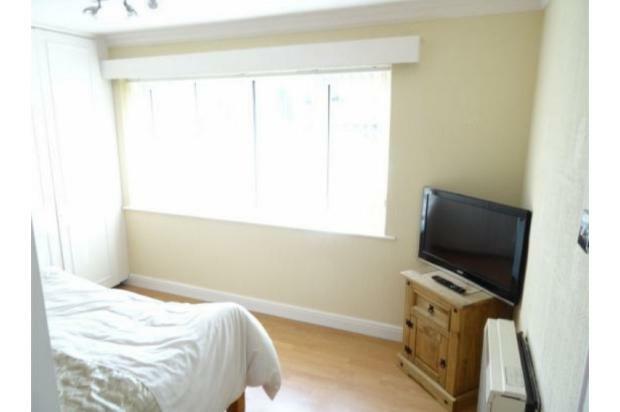 The property is located close to all local amenities including numerous shops and is within easy reach of train, bus and motorway networks. 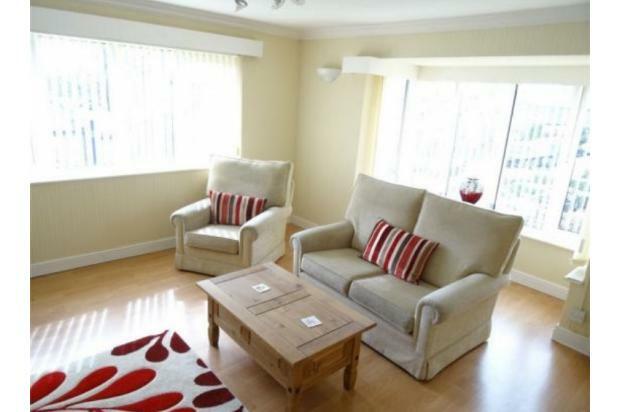 The property is offered on a six month assured shorthold tenancy basis. 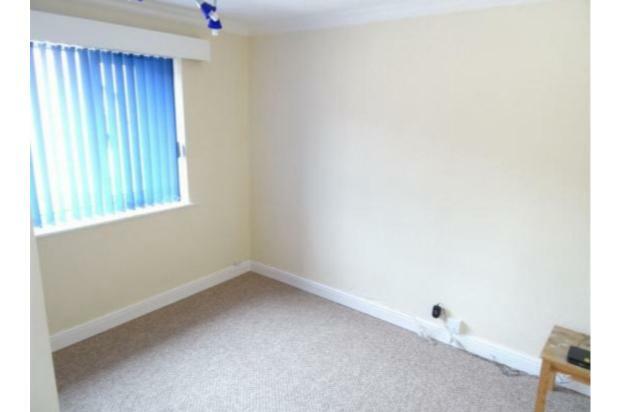 As an additional benefit, the property is freehold and does not therefore require payment of a monthly service charge or ground rent, which is highly unusual for a purpose-built flat. Window cleaning is provided throughout the year and a gardener is provided during the Summer months meaning limited external maintenance. The property is Council Tax Band C and uses electricity throughout meaning the only additional bills are for water and electric. PLEASE NOTE: NO PETS, NO SMOKERS, NO DSS or STUDENTS will be accepted. Please do not contact the owner if you cannot satisfy this requirement. 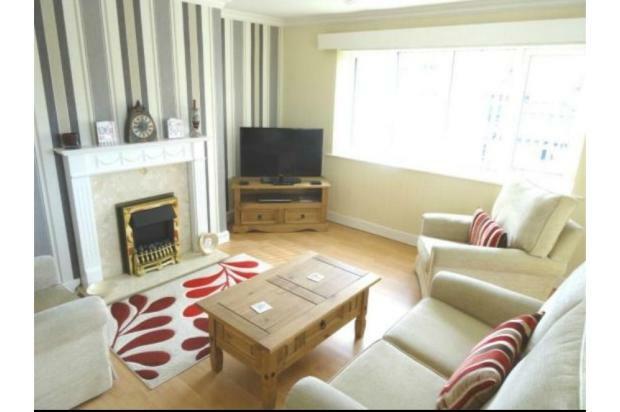 The up-front bond is £450 and will be held in a Government approved scheme until the end of the tenancy. Single glazed window to side, door to storage cupboard. 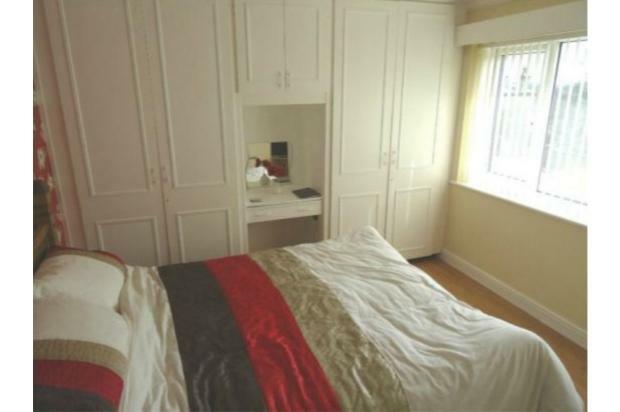 PVCu double glazed window to side, fitted bedroom suite comprising fitted built-in double wardrobe(s), electric storage heater, laminate flooring, double door to Storage cupboard. PVCu double glazed window to side, electric storage heater, laminate flooring. PVCu double glazed box window to front, PVCu double glazed window to side, electric fire with feature surround, electric storage heater, laminate flooring. 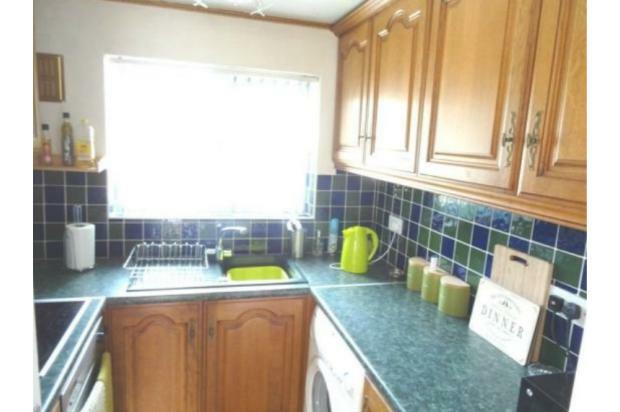 Fitted with a matching range of base and eye level units with round edged worktops, composite sink, plumbing for washing machine, space for fridge, fitted electric oven, built-in four ring electric hob with extractor hood, PVCu double glazed window to side. 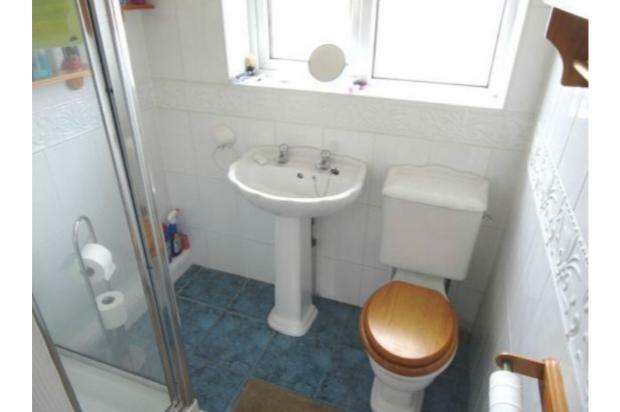 Three piece suite comprising tiled shower cubicle, pedestal wash hand basin and WC tiled surround, PVCu obscure double glazed window to side, ceramic tiled flooring.